Harbor Gateway - Tait & Associates, Inc. 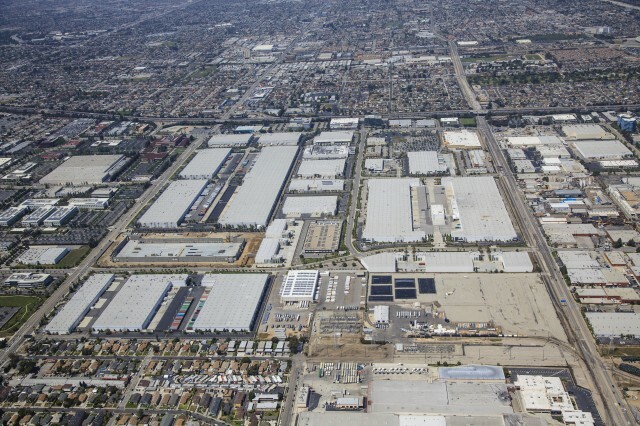 The Harbor Gateway Business Park is one of the largest land development projects in the City of Los Angeles. 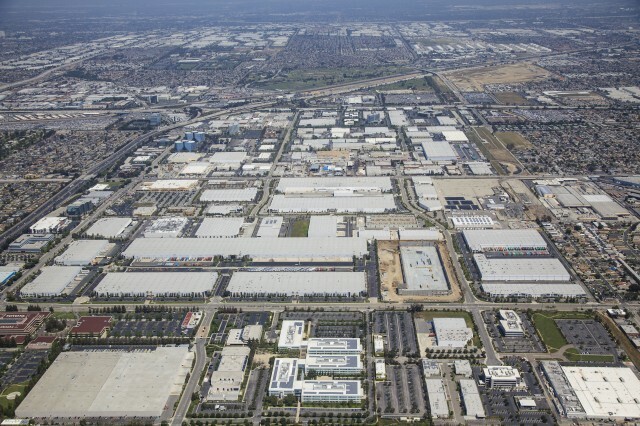 TAIT was contracted by Boeing Realty Corp. to design the infrastructure for approximately 170 acres of Re-Use, which included demolition of 2.4 million square feet of the former aircraft plant, followed by the infrastructure design of 3 million square feet for retail, office, and industrial park development.